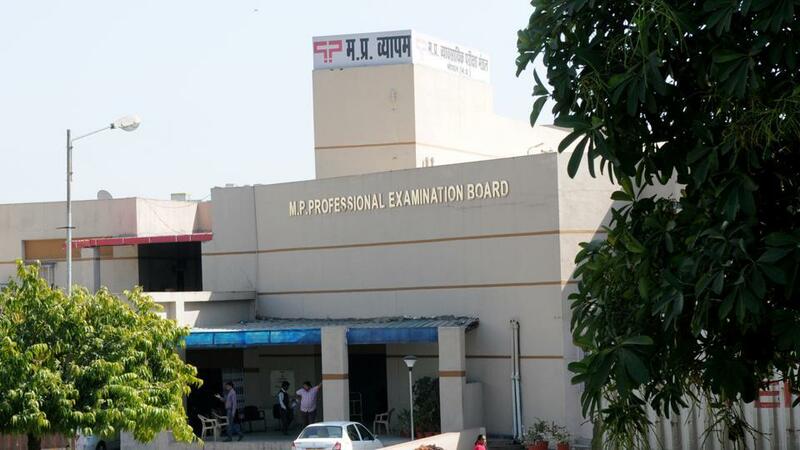 MP Vyapam is a professional body which conducts various examinations throughout Madhya Pradesh State every year. 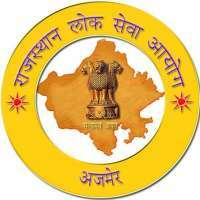 all details regarding MPVyapam will be available on this page. such as Latest Notifications, Results, Admit Card, Cut off Marks, online Tests, Answer Key and Downloadable Files such as previous papers, latest online practice papers, Short and detailed notes etc.